Altered Beast – One of my favourites! Hurstys Randomizer Script Update – Plus More Themes! 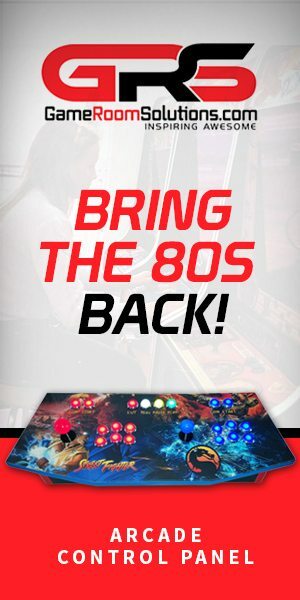 Level1online’s 8GB HDMI RetroPie Build, Download Now! RocketLauncher Experience – ScummVM Pause Menu Downloads!! *UPDATE* Nintendo 3DS Emulator Citra for PHONES! Nintendo 3DS Emulator Citra now working on PHONES! CXBX Reloaded The NEW OG-XBOX Emulator tested out! The code was first used in the 1986 release of Gradius for the NES and was popularized among North American players in the NES version of Contra, for which it was also dubbed both the “Contra Code” and “99 Lives Code”. More info on The Konami Code can be found here – however, heres what we know of this image so far …. We can only assume that this enables the Konami Code on the ROMS you add – the ROMS you add have to be Hyperspin/MotionBlue ‘industry compliant’ (check out the Roms Download Page!) – but we are yet to see this – its quite exciting for Mr and Mrs Smith to send us this image, we’d love to see and hear about your experiments maybe YOU can let us know exactly what all this is about! 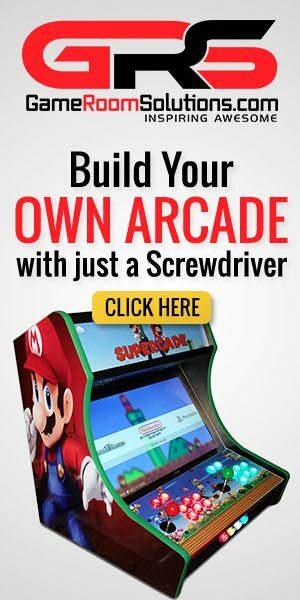 Arcade Punks is a website devoted to home build arcade modders, builders, restorers and those that love the retro gaming scene, we try and interact by supplying links and information of some use - we rely on submitted links from a great team of readers and project owners. Playstation Classic PSTV Versus Raspberry Pi 3B+ Comparison! @2019 - Arcade Punks All Right Reserved. 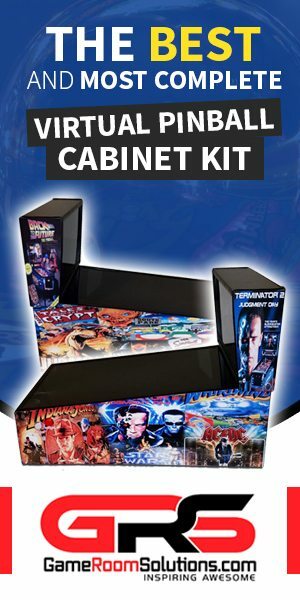 Designed and Developed by Retro and Arcade Gamers for Retro and Arcade Gamers!